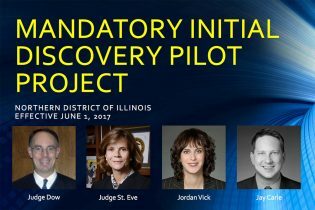 With approval from the district court, the Chicago Chapter of the FBA has formed an advisory committee for the Northern District of Illinois’s Mandatory Initial Discovery Pilot Project. 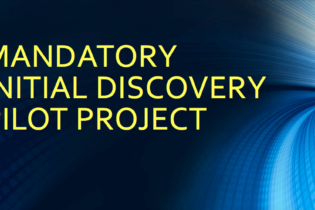 The purpose of the advisory committee is to provide feedback to the court at regular intervals during the three-year pilot project (starting June 1, 2017). 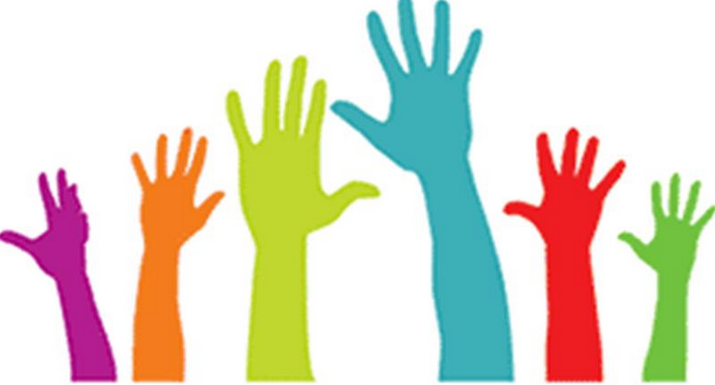 The advisory committee will be distributing a survey to those involved in the Pilot Project, and will be soliciting comments from participants at regular intervals. 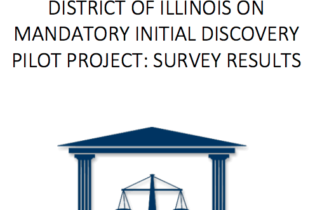 The advisory committee expects to report to the court the results of the surveys and the solicited comments, and will post the reports here on this blog.